Today marks the vernal equinox which means Spring is here! Despite the actual weather calling for snow flurries here, we are delighted about the prospect of warm weather and bright days ahead. We are also giddy about all things new in color, fashion, and fun trends for the new season. 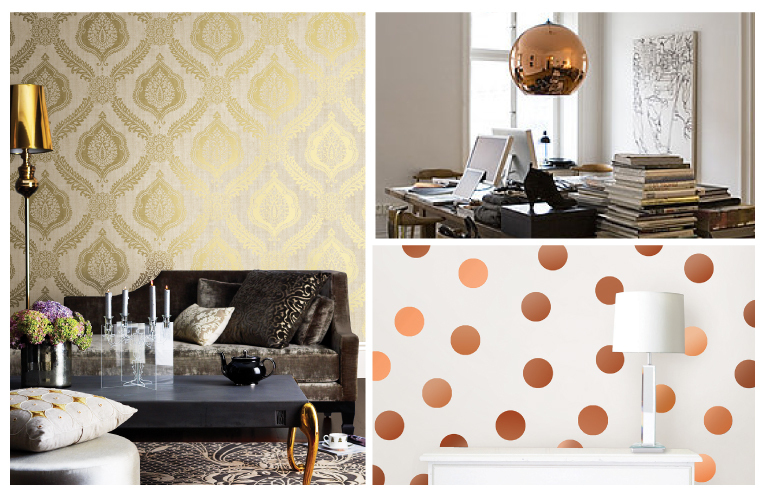 Here is a list of our 5 favorite design movements to try this Spring. 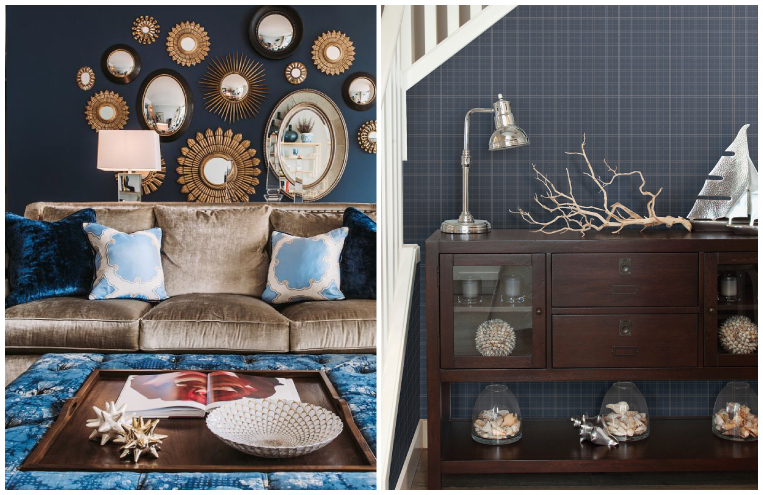 Marsala was declared the color of the year, but we have to say that bold blue is stealing the show. 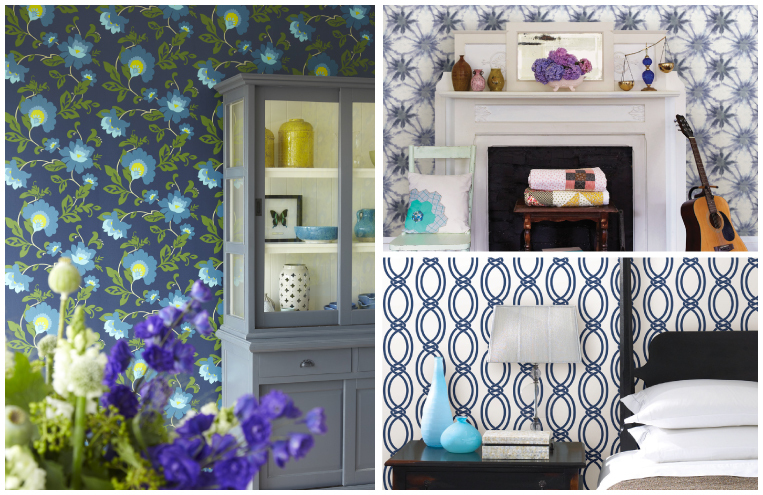 Rich Mediterranean blues are adding a regal tranquility to every room of the house. 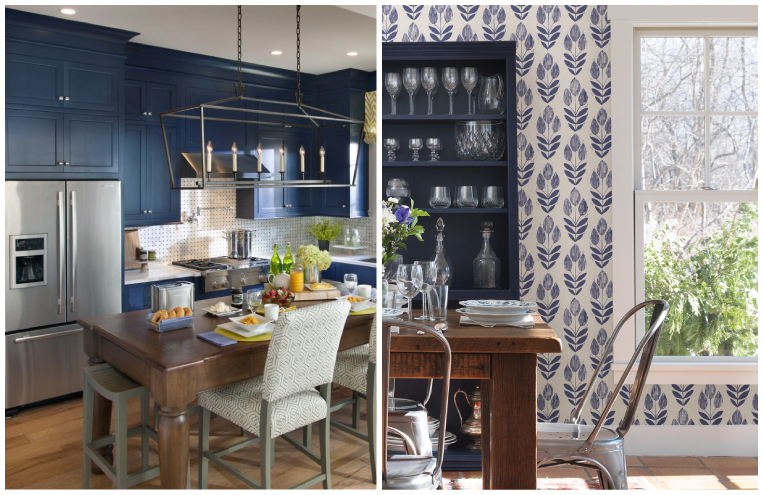 From accent walls to furniture, and kitchen cabinets to accessories, blue is a major trend in home decor this season. 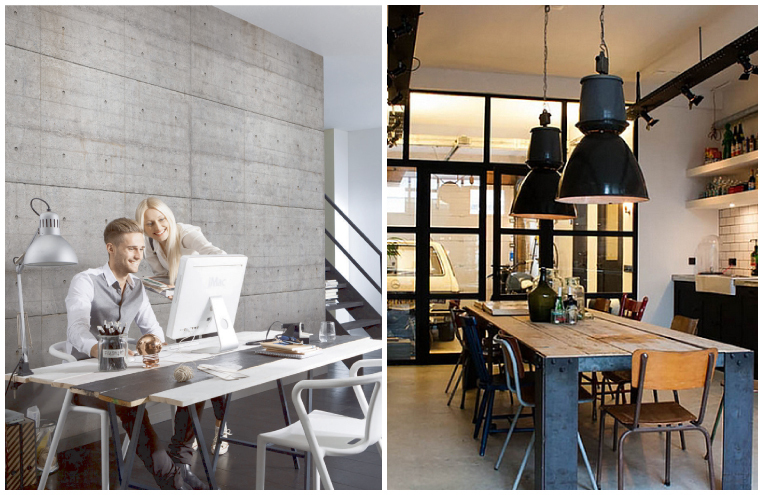 Inspired by chic lofts, artist studios, and the juxtaposition of finery with streamlined modern spaces, industrial decor is a contemporary trend to watch. 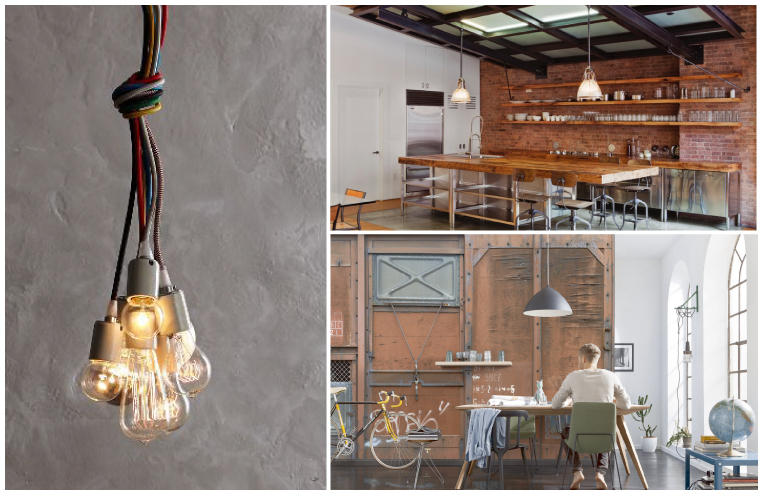 Lighting, in particular, designed with a utilitarian feel that has been adapted with interesting finishes and unexpected scale, is adding a refined beauty to decor. 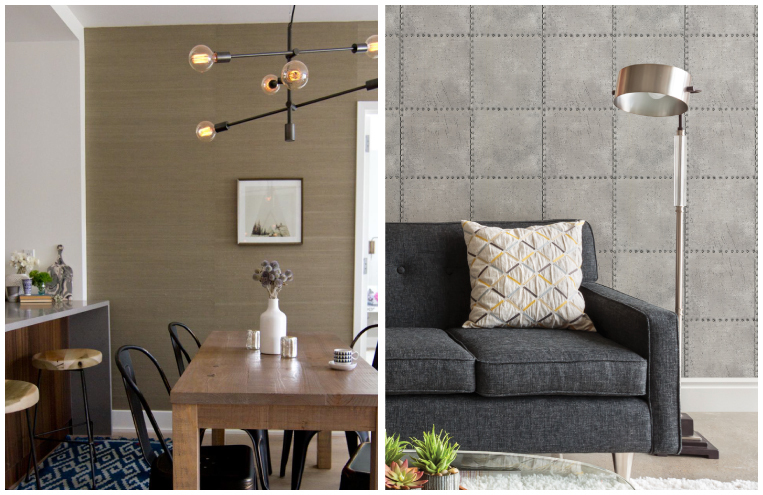 The trend extends to furniture and wall decor, with sheet metal, steel, and exposed rivets creating drama. 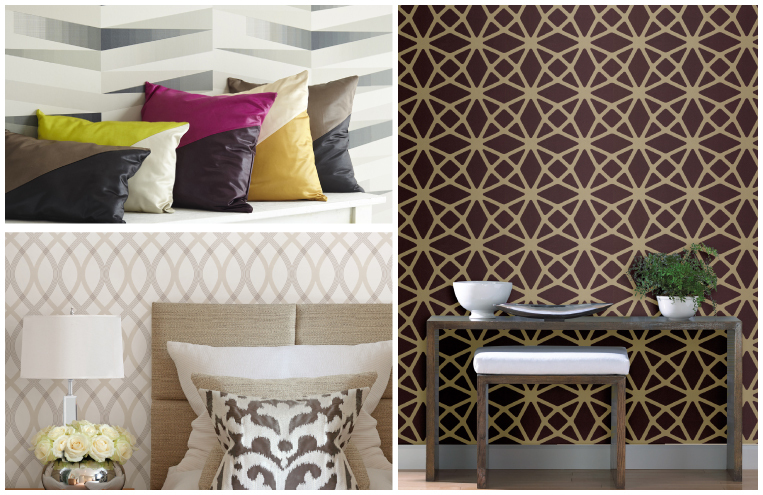 Mathematics is the language of the universe and geometrics create a contemporary and balanced look. 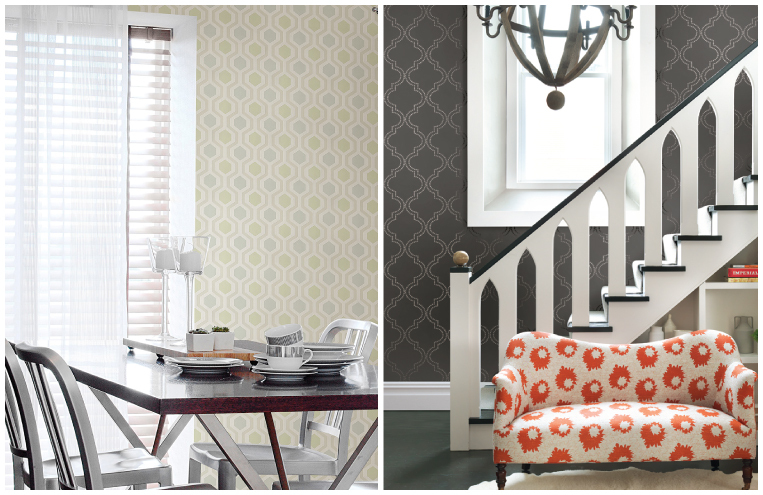 We love the sophistication of clean lines, uncomplicated forms and chic shapes. 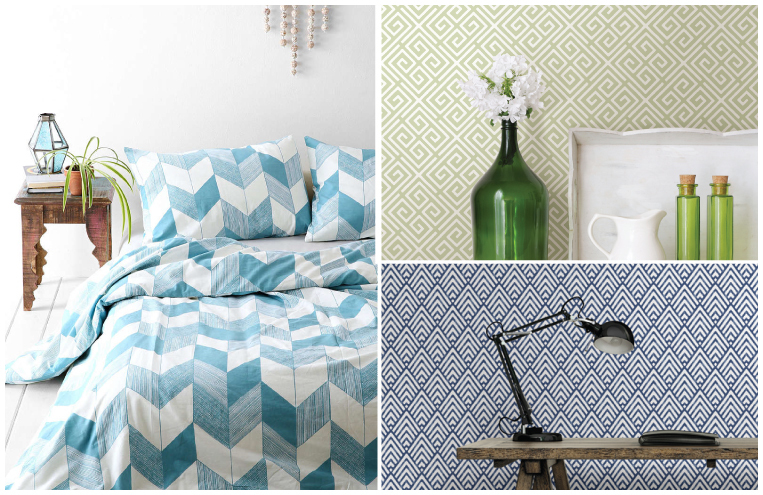 HGTV has declared Geometrics as the front-running trend of 2015 and we could not agree more! 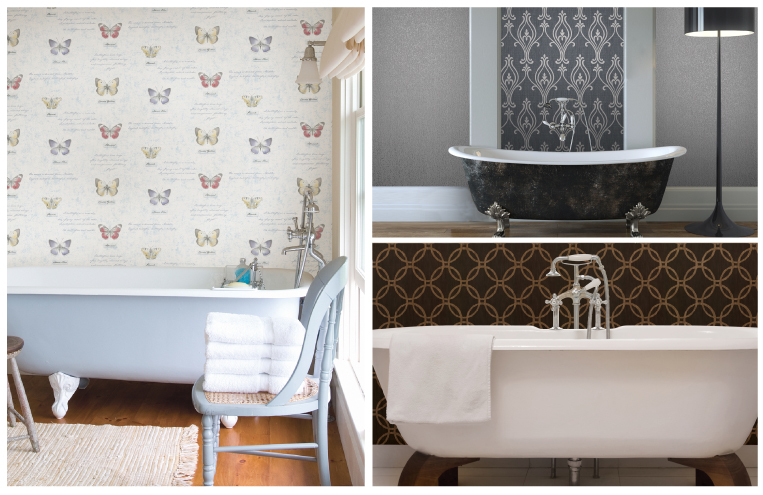 Beautiful bathrooms featuring free standing tubs are giving us bathroom envy this year! 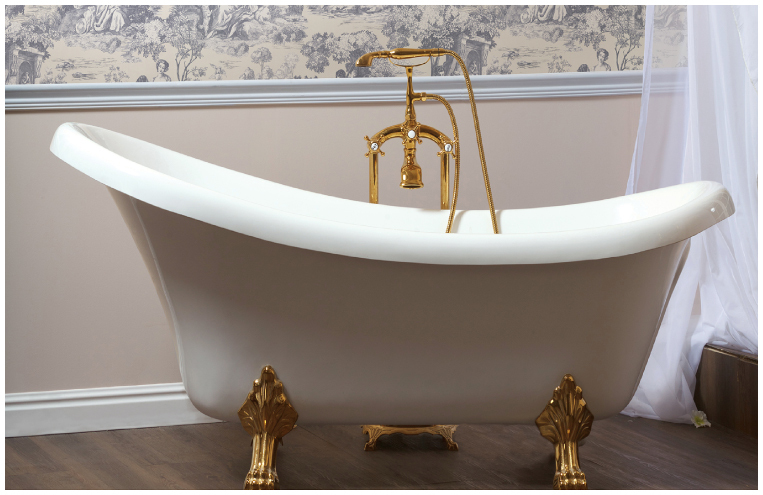 Whether featuring modern lines, vintage stylings, or a transitional mix of both, some gorgeous tubs are taking center stage these days. What a beautiful spa-like decor idea for those who love to take baths and have the space for a tub that doesn’t double as a shower. We love shiny things! 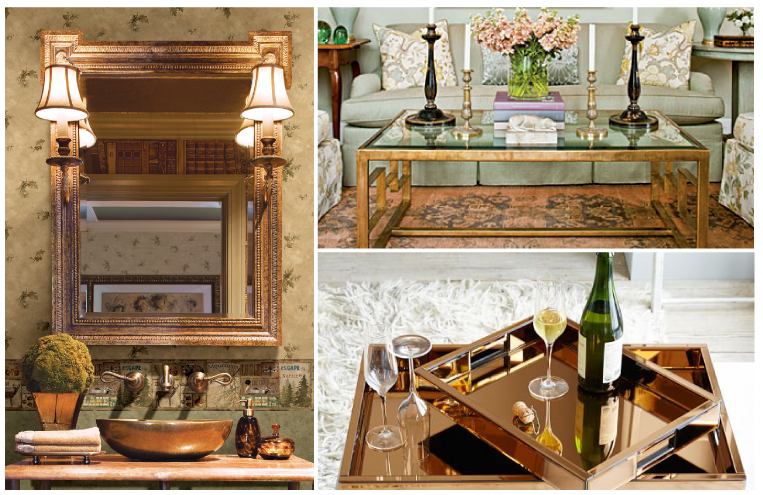 Metallics have been captivating home decor and the trend continues to prosper this season. 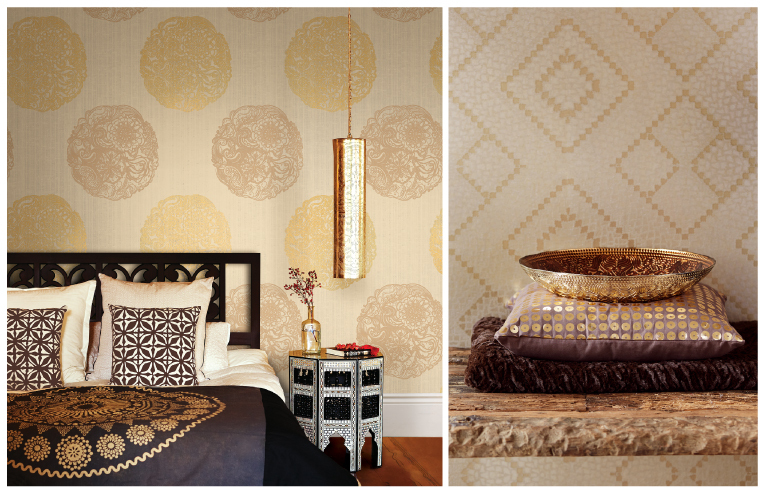 Shimmering gold, warm copper, and beautiful brass bring a touch of luxury to any space, radiating the light of the room. Pendant lamps, mirrors, furniture and wall decor, even sinks and hardware are all benefiting from the beauty of metallic finishes. Inspire an English Garden Indoors!